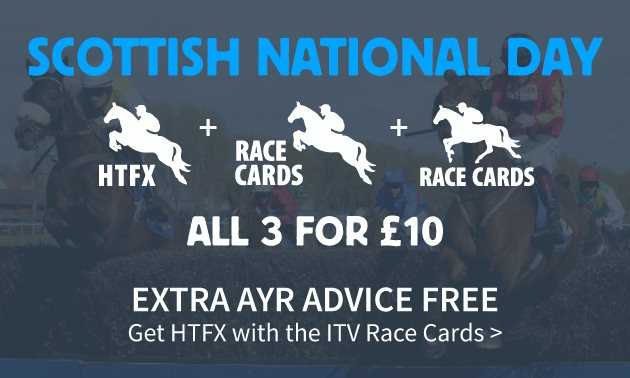 Simon Rowlands analyses Saturday's Scottish Champion Hurdle at Ayr and picks out his best bet. There was a time when the Scottish Champion Hurdle was one of the great races of the jumps season. Past winners have included such greats as Captain Christy, Comedy of Errors, Night Nurse, Sea Pigeon, Bird’s Nest and Alderbrook. But all of those were in the last century and nothing in this one has come near to that level. 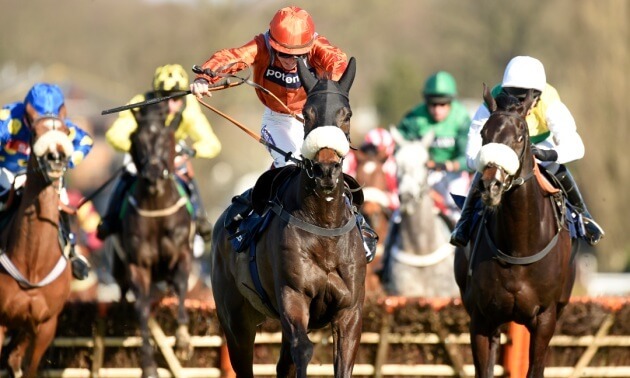 It is “just another handicap” these days, albeit a valuable one at £105,000 added and in which borderline Champion Hurdle horses occasionally turn up. 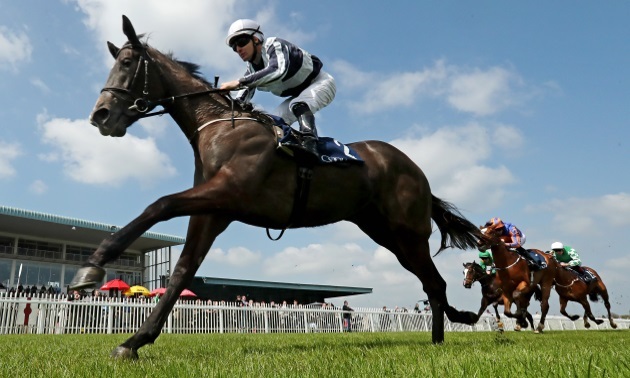 That role is filled this year by Verdana Blue and Brain Power, fifth and pulled up respectively at Cheltenham last month, and the top two in the weights for the CPMS-sponsored contest at 2:25 at Ayr on Saturday. The former, in particular, looks a legitimate contender on drying ground that may well suit her more than at the Festival. Ancient history is not going to be much help in figuring out what to expect this time round, but more recent events may be different. Let’s take a look at some of the “trends” from the last 10 years. 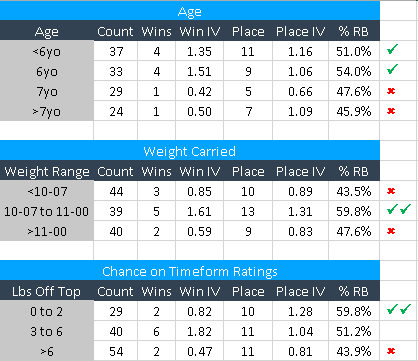 The strongest positive trends are for mid-weighted horses with good chances on Timeform weight-adjusted ratings. 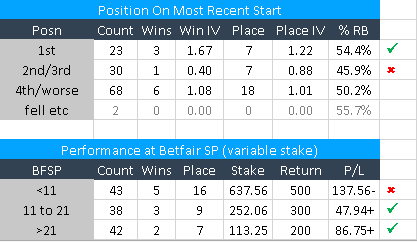 But there is also a slight advantage towards younger horses over older ones, to last-time winners, and to horses starting at longer prices (using variable stakes at Betfair SP). Judged on those elements, you might be most interested in the mid-ranking (in terms of weight carried) five-year-olds Redicean, Malaya and Nube Negra. All of those are identified as hold-up types in terms of Timeform Early Position Figures, with figures of 3.6, 3.7 and 4.2 respectively. The good news, for anyone thinking of siding with one or more of them, is that there is a confirmed front-runner (Pearl of The West, 1.0) and four pace-forcers in a field of 15. It looks like being a fair contest, if nothing else. In terms of trainer form, Nicky Richards (64.4%, Caius Marcius) and Harry Whittington (62.0%, Anemoi) come out best on % of rivals beaten in handicaps since February. However, no trainer with a decent size of representation and a runner in the race comes out especially badly. Redicean’s claims are not obvious judged on two appearances over hurdles before Christmas and two on the flat after it, none of which has yielded a victory. Malaya and Nube Negra are a different matter, however. 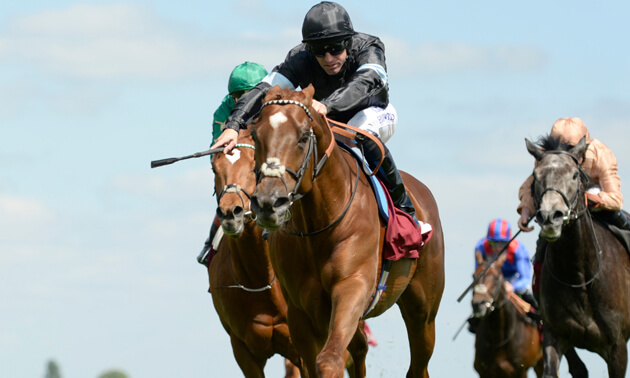 Malaya won the prestigious Imperial Cup at Sandown last time, doing well to overcome a blunder two out, but helped in doing so by soft ground and the stiff finish. That race took over four minutes to be run, Saturday’s is likely to be at least 20 seconds quicker than that judged on some notably fast times on Friday. Conditions ought to be ideal for Nube Negra, though. He is a notably strong-travelling sort who has had little chance so far to show what he can do at a sharp two miles in a race run at an honest pace. Things did not pan out for him at Newbury last time, when an ordinary gallop meant some of those ahead of him failed to come back. 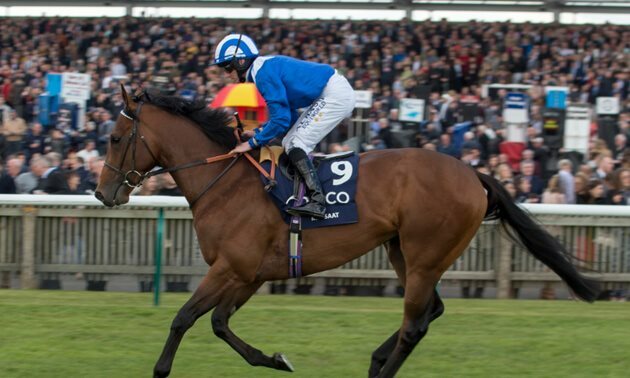 Nonetheless, he very much caught the eye, hard on the bridle for a long way and all but getting up for second after his effort was delayed and delayed. Saturday’s race promises to be more his cup of tea. He also might have won at Taunton the time before but for being brought down two out when poised to get involved. 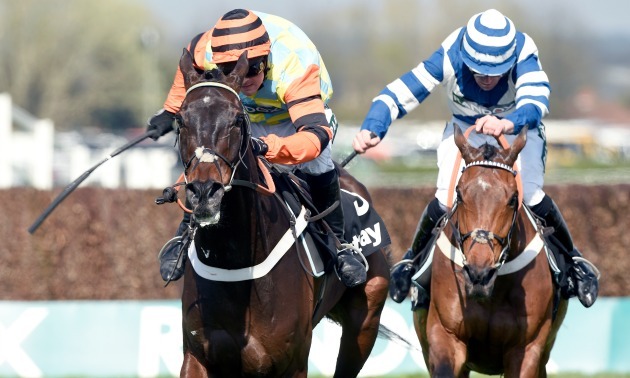 He is still only 2 lb higher in the handicap than when third in an ultra-competitive Fred Winter Handicap Hurdle at Cheltenham last season under conditions which did not play to his strengths. Unfortunately, the bookmakers have not exactly missed Nube Negra, who is favourite or joint-favourite in the early exchanges. But a good run from him looks highly likely barring misfortune, and he deserves his position. Whatever you fancy in the Scottish Champion Hurdle, it is a race which does not particularly lend itself to each-way betting. The 15 runners mean there are just three places on offer at one-quarter of the win odds. 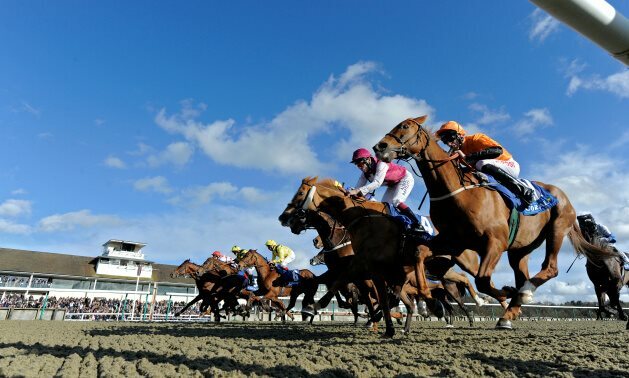 At best early prices, this means a 118% win book (you would need to stake £118 in total in proportion to each runner’s odds to guarantee a return of £100 regardless of the outcome) converts into a 120% per-place book. There is not much in it, but a win bet is slightly superior in mathematical terms to an each-way bet as a consequence.